I want to know who is handing out nicknames like The Boss, because hot damn, that’s a mighty fine nickname. 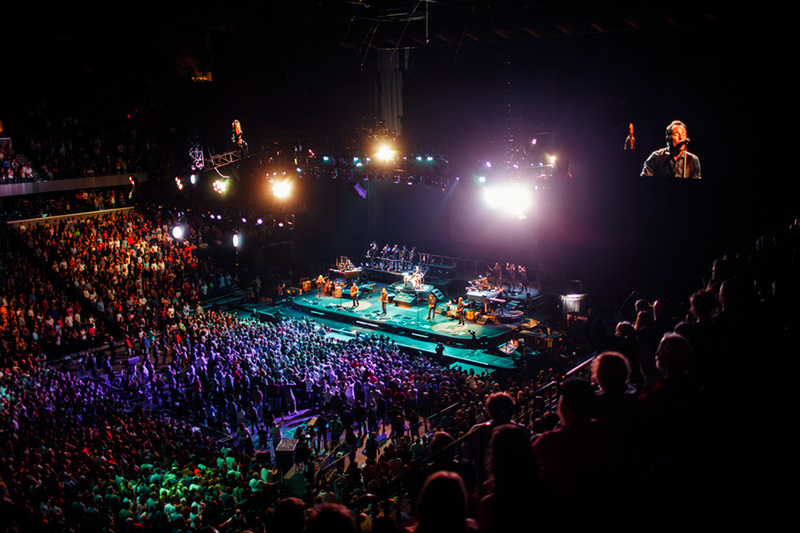 I shot this concert last fall for Inc. for a very cool “behind the scenes” feature about the companies that help make the spectacle possible. Check it out here. 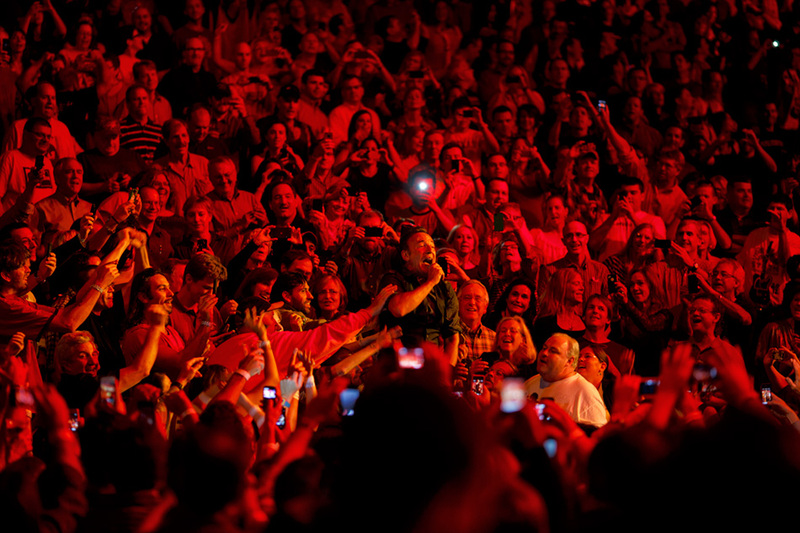 The fans really feed off the unbelievable energy Springsteen and his band bring to the shows. Posted on 12/08/2013 by Melissa Golden. This entry was posted in Feature, Inc., On Assignment. Bookmark the permalink.